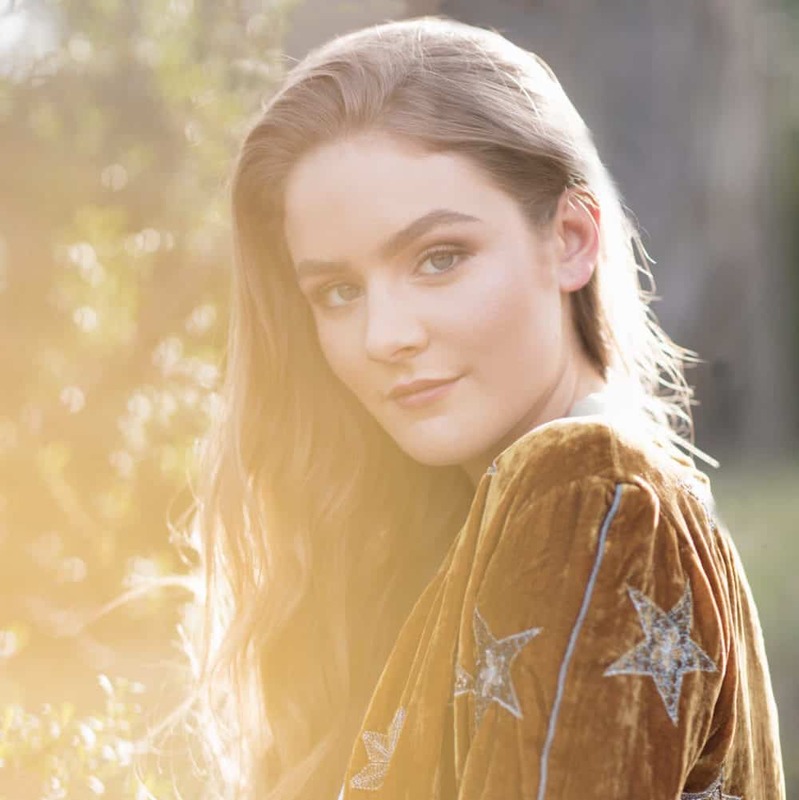 Amy Jennifer is a young and accomplished musician with incredible pipes for her age and the guitar skills to accompany it. She captures the audience’s hearts with her stunning stage presence and unique sound, when she dives into covers that she makes her own and her gentle original songs. This young woman is one to watch.